NEW MEMBER MENTORING - It is important to us that all new members feel at home and integrated within our membership quickly. Therefore all new members (which don't have a proposer) are assisgned a mentor to look after them while they get to know the club. 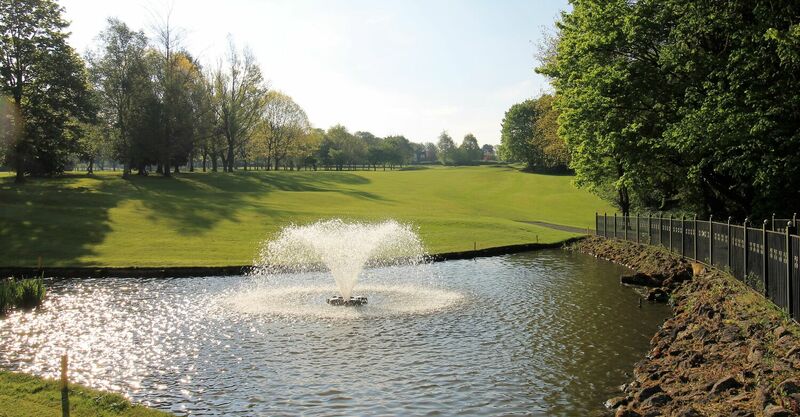 UNLIMITED ACCESS TO THE GOLF COURSE - You can play when you like and as often as you like. ABILITY TO PLAY REGULAR COMPETITIVE GOLF - For those who are competitive. CHOOSE HOW MUCH YOU PLAY - You do not have to play 18 holes. BAR CARD DISCOUNT - Receive 25% off drinks at the Club bar. MEMBERS ONLY PRIZE DRAW - Inclusion in the Members Big Money Prize Draw. SOCIAL EVENTS - Access to Non-golfing activates and groups. 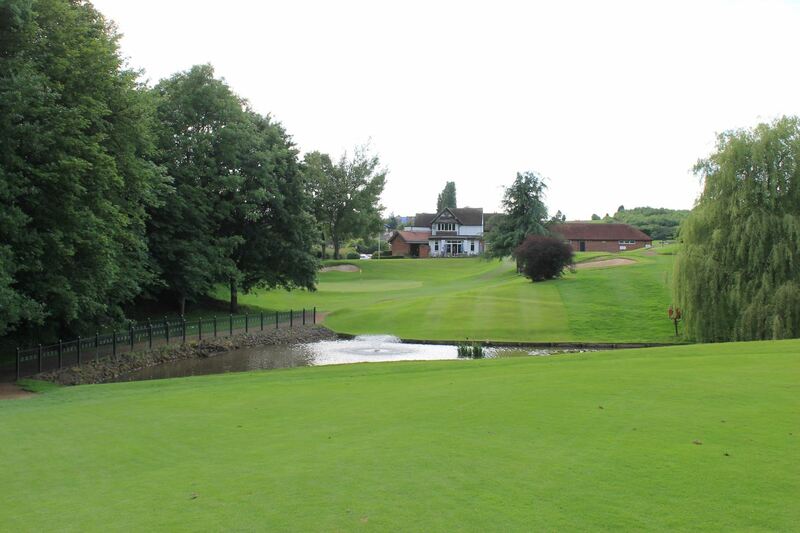 OPEN GOLF COMPETITIONS - Discounted rates of entry to Home Open Competitions. COMPLIMENTARY ROOM HIRE - Free room hire of the lounge & upstairs meeting rooms. NO BOOKING REQUIRED - No need to book a tee time for Social Weekday Golf. VALUE FOR MONEY - Spread the cost of your annual subscription with Zebra Finance. A SPORT FOR LIFE - Unlike many sports you can play golf well into your old age and still be competitive. PHYSICAL, MENTAL AND EMOTIONAL HEALTH BENEFITS TO HELP YOU STAY FIT - Studies are showing that health benefits are numerous especially with regards to mental and emotional well-being. A GREAT CLUBHOUSE ENVIRONMENT - You will never be lonely if you belong to a golf club as there is a strong sense of belonging and many people to meet. USE OF THE PRACTICE FACILITIES AND PGA PROFESSIONAL COACHING - Our team at the golf club are without doubt one of the best teams of coaches in the country. 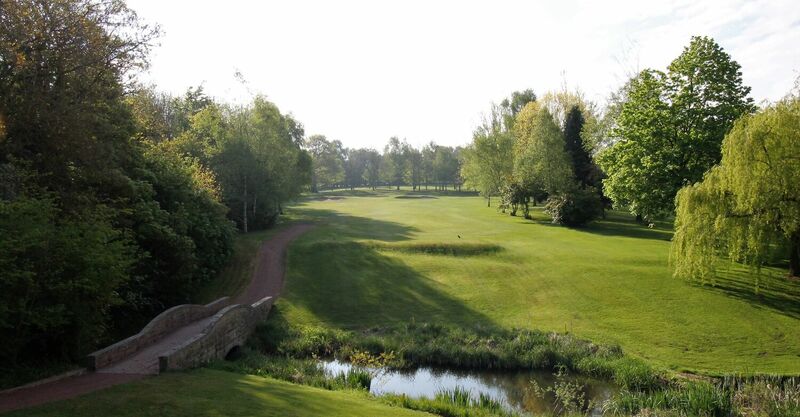 THE COUNTY CARD SCHEME PROVIDES DISCOUNTED GREEN FEES AT OVER 600 CLUBS - Get your card free of charge and use it to play at many course in the country often at half price green fees. GAIN AN OFFICIAL CONGU HANDICAP - Use your handicap to show how you are progressing in the sport. 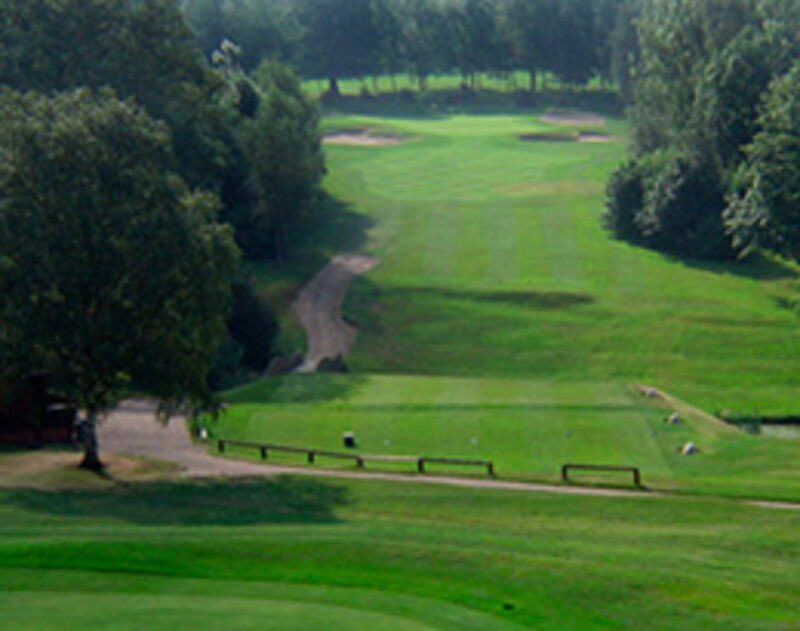 GET YOUR HANDICAP DOWN - Reducing your handicap is what it is all about – how low can you go? PLAY FOR TEAMS AGAINST OTHER CLUBS - We have an array of different teams to play for, which are a fantastic way of meeting other members of a similar standard to yourself. 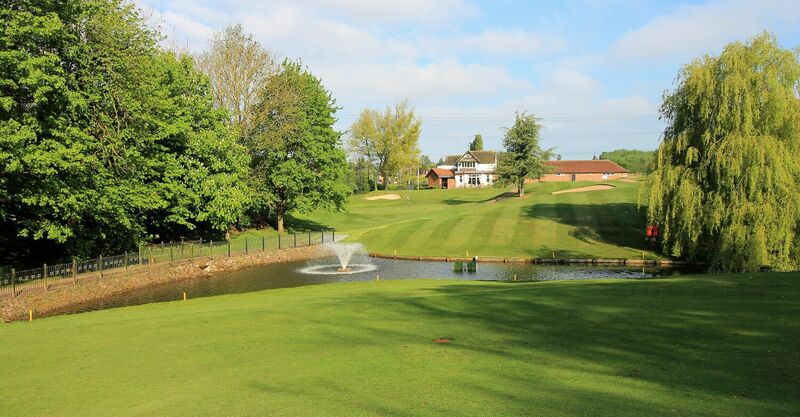 INVITE YOUR FRIENDS - £20 guest green fees allows you to bring friends to the club to play and enjoy our special atmosphere.